For many, the mortgage industry is as complex as it can be. With proper guidance from a reliable source you can apparently make the most of it for your business or home. Now, one of the most common elements of this industry is second mortgage loans what exactly is this loan about and who can avail it? This article explains everything that you would want to know about second mortgage loan and how beneficial they can be. What Are Second Mortgage Loans? A second mortgage is defined as another type of mortgage secured in your business or home that you haven't mortgaged. This is the reason why it is regarded to be one of the best sources of capital. The structure of the second mortgage is similar to that of the first one, where you are going to have a contract term, follow monthly payments and equity in business or home. However, a major difference between the both is that in case of the second mortgage the lender will assume responsibility in case you default the loan. Even though the risks with second mortgage loans are higher, the interests will be lower. You need to understand that there will be strict limits on the second mortgage and this is limited to the home's equity. 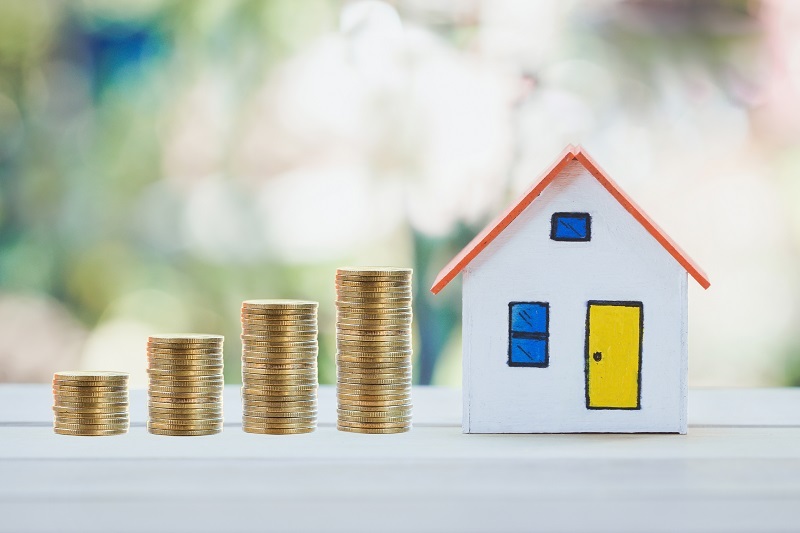 This means you will not able to borrow more than the overall worth of the home and the lender is going to approve about 80% of the equity value of the home. So, on the bright side if the price of your home increases then so does the value of the mortgage loans. How to Understand Whether You Need Second Mortgage Loan? What Are the Benefits of Second Mortgage Loans? Tax Benefits: In some of the loans there will be deductions based on the interests that you pay for the second mortgage. Since there are innumerable technicalities involved, you will need to consult your tax preparer beforehand and then reap maximum tax benefits. Interest Rates: The interests that you pay for the second mortgage is lower compared to any other financial option. Further, securing the home can be advantageous as it involves risk to the lender. Unlike other forms of unsecured loans such as credit cards, the interest rates of second mortgage loans are almost single digits. Loan Amount: The overall amount of the loan that you get to borrow from the lender is huge. This is because you have your home secured against the loan and with this, you get the access to having more without apparently having to use the home as a form of collateral. The exact value that you can borrow depends on the lender that you choose. Who Can Avail Second Mortgage Loans? So, what are you waiting for? If you want to make the most of the equity of your home then do consider opting for a second mortgage.